Ashley Freedy had toured three wedding venues before she found herself driving through York County last March on her way to visit a final possibility - Wyndridge Farm just outside Dallastown. The approaching spring season had already bathed the countryside in a gorgeous green, and the rustic beauty of the 77-acre farm caught Freedy&apos;s eye as soon as they turned one last final curve in the windy road. 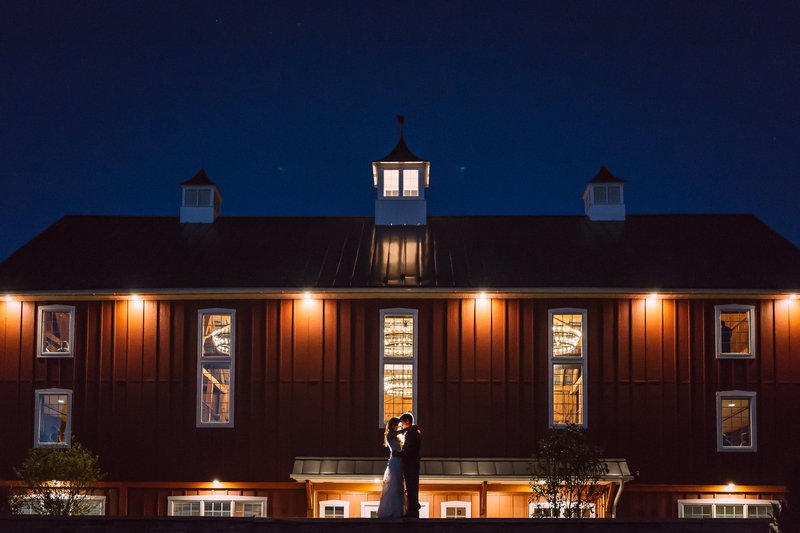 And that was before she saw the historic barn decorated with twinkling lights or the picturesque outdoor wedding chapel surrounded by amphitheater-style seating. "It was exactly what I had envisioned," Freedy said. She signed the paperwork that day. Six months later, she married her fiancé Mike in front of more than 100 family members and friends on the striking Wyndridge lawn. 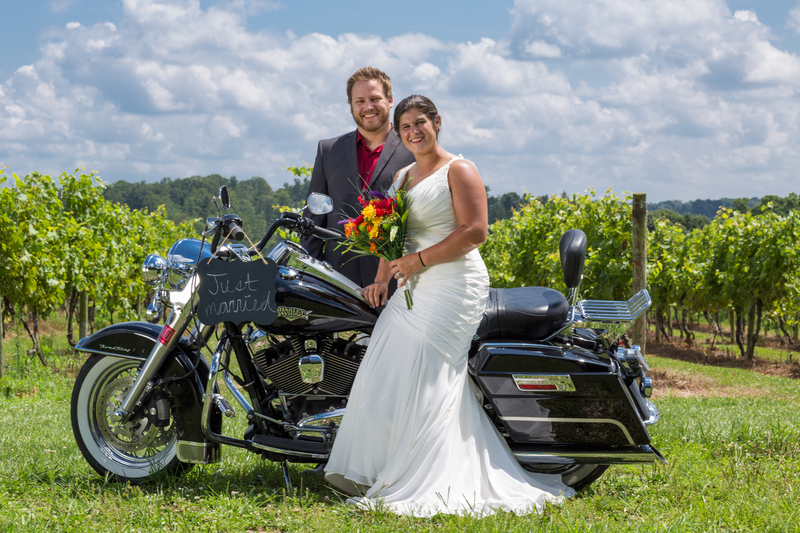 Those are the dreamed-about days that can come to life under the York County Convention & Visitors Bureau&apos;s new Weddings in York Program, which connects happy couples with everything they need for picture-perfect Central PA Weddings. It features elegant venues, convenient lodging options and visitor-friendly merchants ready to help plan everything from the invitations to wedding favors. Nothing is more important for an unforgettable wedding than a stunning venue - and York County features more than 20 incredible options. Countless couples have said their vows under the expansive blue sky at Lauxmont Farms, which features four venues, including a stunning ceremony site with an unbeatable view of the Susquehanna River. Wine and romance have always paired well, which makes the striking green vineyard at Naylor Wine Cellars the perfect backdrop for a vino-themed wedding. And history lovers can even gather in front of family at two of the York County History Center&apos;s museums. The list goes on, with baseball- and railroad-themed weddings all possible. Of course, the happy couple and their guests will need somewhere to rest their tired feet after a long night of dancing and celebrating. They won&apos;t have far to go for weddings at the Heritage Hills Golf Resort & Conference Centeror the newly renovated Wyndham Garden York. Both locations offer inclusive wedding services, with elegant ballrooms perfect for the ceremony and reception and on-site accommodations for traveling guests. 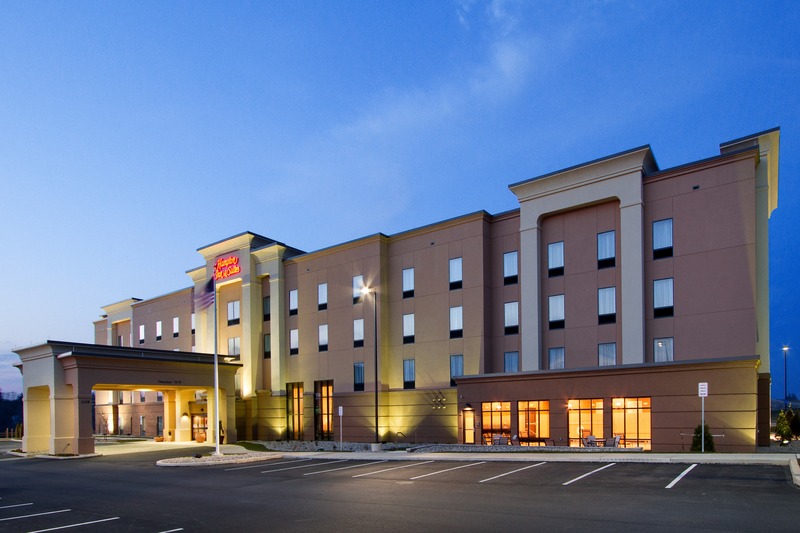 Wyndridge Farm also partners with Heritage Hills or the Hampton Inn & Suites - York South, just one of the many convenient hotel properties ready to work with you. Most properties are conveniently located just off Interstate 83, making for an easy drive to and from the ceremony. And transportation services such as Bailey Trailways and Premiere #1 Limousine Services can make sure guests get back and forth from the reception to the hotel safely and comfortable. In addition to stunning venues and comfortable accommodations, what really stands out for many is the level of service couples will find in York. Caroline Morris is one of the shop owners committed to going above and beyond. She opened Kimman&apos;s in York 13 years ago. The downtown gift shop specializes in personalized invitations and much more. "We can literally do every piece of paper you need for a wedding, from place cards to programs to invitations," Morris said. Kimman&apos;s offers the personal touch that just won&apos;t be found with online retailers. The shop offers thousands of designs from which to choose and includes free proofs so couples can experience exactly how their invitations will look and feel. "We&apos;ll work with you until you find something you like," Morris said. Just around the corner from Kimman&apos;s, Sunrise Soap Company makes some of the world&apos;s best natural soaps that are perfect for wedding favors. Plus, the visitor-friendly kitchen also welcomes bridal showers. 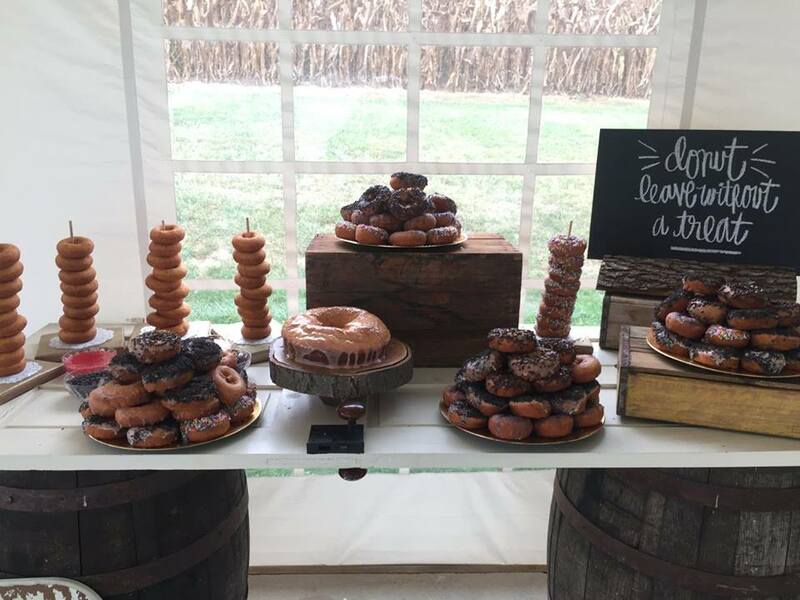 And when it comes to tasty treats, the Fractured Prune will even make customized doughnut creations for your big day. Already featuring its own lineup of crafty hard cider and beer, Wyndridge has even made custom drinks for weddings, such as a blackberry pear cider. And its staff will help craft the perfect farm-to-table menu for your reception - including recently making a shrimp and grits hors d&apos;oeuvre for a groom from Georgia. "Our team is just excellent as far as the day-of operations go, and we really guide each individual wedding throughout the process to make sure that everything is exactly how they want it," said Shayla Button, Wedding Sales Manager for Wyndridge. Freedy appreciated that personal touch, saying from start to finish Wyndridge staff was always easy to contact and open to suggestions. Plus, the day-of coordinator felt like a "second mom" who made the day go off without a hitch, she said. But she still couldn&apos;t help but marvel most at the beauty and appeal of Wyndridge, recalling the photos she took in a field just across from Wyndridge at sunset and the farmhouse tables that surrounded the dance floor. "The first time I saw Wyndridge," she said, "I knew then in the back of my head this would be the place."